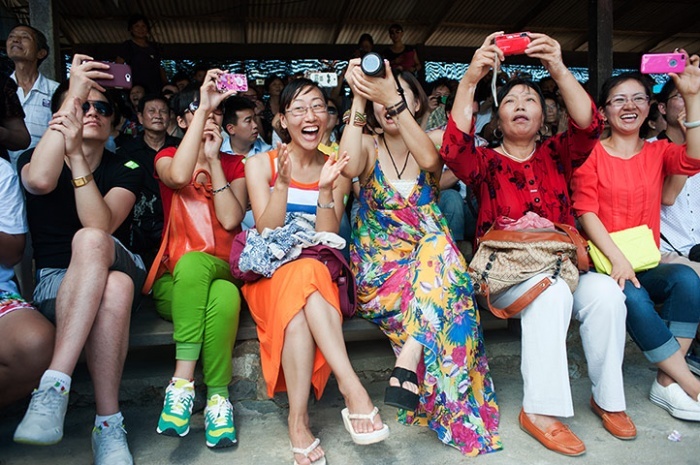 White-collar Chinese travelers: Chinese Travelers dominating the Global Tourism Industry! The Genext Chinese or better known as the millennial those born between 1980’s and 2000, are well-educated, rich and tech savvy. They owe this to the economic reforms in the country, and this generation is reaping the benefits. With more wealth created, the disposable incomes have increased, and are spending life in the lap of luxury! The Chinese millennial, an estimate puts them at about 300 million are well educated, with about 25% of them attending high school, and universities have white-collar jobs, thanks to the economic boom. The new generation is quality conscious and looking to spend a quality lifestyle similar to that of their counterparts in the developed West. Influenced by the international culture, these young people are eating healthy, love to dress in style, are tech-savvy, also love to explore places, learn about cultures, etc. Travelling to places for all these reasons has become a fashionable trend among the new generation of affluent Chinese. According to a report, Chinese takes as many foreign trips as possible in a year. They love to go shopping at international destinations, travel as tourists to explore the culture and learn about new places. All this throws open the unexploited Chinese tourism market to global tourism players, and they are keenly observing the changing trends. Recently, the Chinese youth are increasingly showing interest in the Korean culture, their products, as depicted in Television shows, and pop stars, etc have a great influence on the changing preferences of the Chinese. A report states that Chinese in the age group of 20-40 years showing immense interest in travelling to South Korea, and starting from the year 2020, Chinese would spend about $29 billion in South Korea every year. Another favorite destination among Chinese travelers is Europe, HSBC’s Globetrotting shopper, a report on traveling habits of people across the globe, points out that the favorable exchange rate of Euro is a strong determinant that encourages Chinese to pick this part of the world for their travel, shopping, or any other travel needs. With Chinese economy emerging as the world’s second largest economy, Chinese have the highest disposable incomes, and 40% of the global luxury spending is from Chinese. Of the 40% luxury spending by Chinese 2/3 of this amount is spent oversees. A CNBC report reveals the spending on luxury items by Chinese in different foreign countries, it states about 25% of the spending happens in the UK, 35% in Italy and 40% of luxury spending by Chinese is in France. Another interesting feature of Chinese travel, spending habits is that they demand quality, and customized services to suit their specific needs. They prefer staying at luxurious star hotels, branded hotels, boutique hotels. 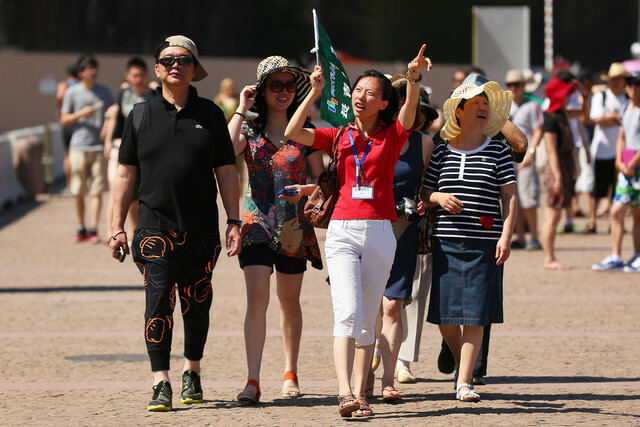 Well, the new white collar Chinese are not afraid of costs or spending money, according to a UN global report on tourism spending with a 40% increase year on year the amount spent by Chinese in the year stood at $102 billion making them the world’s highest luxury travelers. 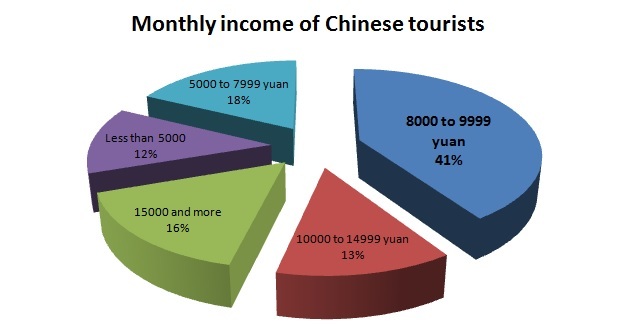 Chinese tour agencies must stay aware of these trend that will quickly become the norm given the rise of the middle class. Travel will be more and more accessible to people with a lower income than before. Nowadays, the Chinese outbound tourism industry is full of niche markets with a lot of potential. For example, the more culturally oriented travel experience market is still small compared to the group tourism focused on buying luxury goods but this trend is slowly changing. You must stay aware of these changes and use the right channels as well as having a thorough understanding of your customers. 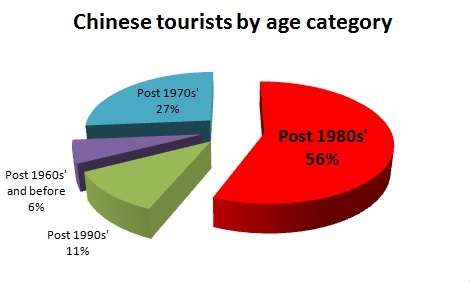 We have the know how and can help you with attracting more Chinese tourists. Should you have a project, get in touch with us! How to attract Chinese using the digital ?